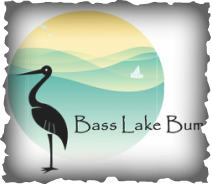 Bass Lake Bum gift shop offers artists and makers a place to sell their work and would help the community easily find locally handmade goods so they can support these artisans. 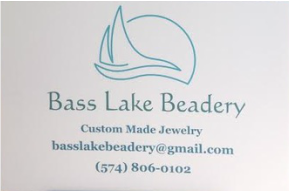 If you have a class you would like to teach, please contact us. 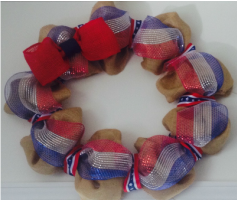 Handmade wreaths and crafty items!